Thomas G. Winkler was born in Salzburg, Austria, in 1963. He completed his law degree at Salzburg University, Austria, in 1985, and received a Master of Laws (LL.M.) from the University of Cape Town, South Africa, in 1987. 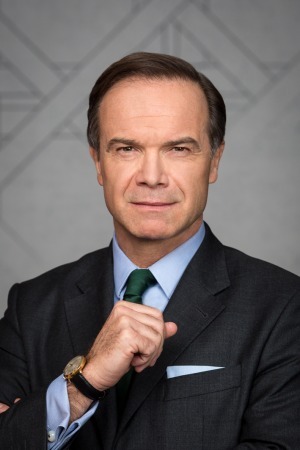 He started his professional career at Erste Bank AG (formerly Girozentrale) and, after various functions with Maculan Holding AG and Magna (Europe) Holding AG, he joined Deutsche Telekom AG in Bonn as Head of Investor Relations in 1998. In 2001 he was appointed to the Executive Board of T-Mobile International AG & Co. KG, where he was responsible for finance. After further assignments, among others as CFO of Lenzing AG and activities on the Supervisory Board of ÖIAG and Bashneft JSOC, Russia, Mr. Winkler was appointed Chairman of the Management Board of UBM Development AG as of 1 June 2016. As CEO, he is responsible for Strategy, Investor Relations & Communications, Transactions & Market Research, Legal & Compliance, Human Resources, and Mergers & Acquisitions. Martin Löcker was born in Leoben, Austria, in 1976. He graduated in industrial engineering and construction from the Technical University in Graz, Austria, in 2000 and completed postgraduate work in real estate economics at the European Business School in Munich, Germany, in 2005. He joined the PORR Group and its subsidiary UBM AG in 2001, where he was responsible for projects in Austria, France and Germany. 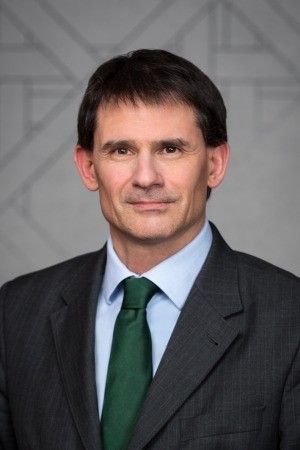 He has also held various management positions at UBM AG and its subsidiary Münchner Grund since 2007 and has been a member of the Management Board since 1 March 2009. 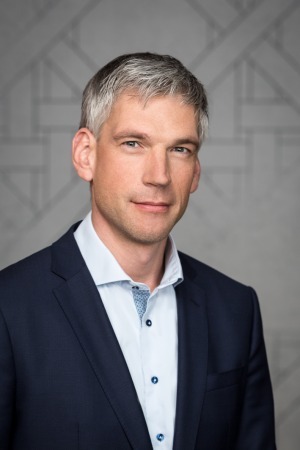 Martin Löcker is responsible for Project Acquisition Controlling, Operational Project Controlling, Business Development Austria, Technical Competences, Green Building, CSR & Work Safety, Quality Management & Integrated Management Systems. Patric Thate was born in Bergisch Gladbach, Germany, in 1973. After completing studies in economics at Wuppertal and Nottingham Universities, he started his career at Deutsche Telekom in Bonn during 1999, where he held various management positions in finance until the end of 2010. He then served as Vice President Global Finance at Lenzing AG, Austria, until 2015, with responsibility for the entire finance division. Mr. Thate also played a key role in major international capital market transactions, including the Re-IPO of Lenzing AG. In his most recent position, Patric Thate was Head of Finance and a member of the Executive Committee of UBM Development AG. He was appointed CFO of UBM on 1 July 2017 and is responsible for Financial Controlling & Reporting, Accounting & Consolidation, Treasury, Tax, IT and Insurance.